Rhinoplasty is one of the most sought after surgical cosmetic procedures, however many patients are worried by the possible complication and the prospect of adverse results. 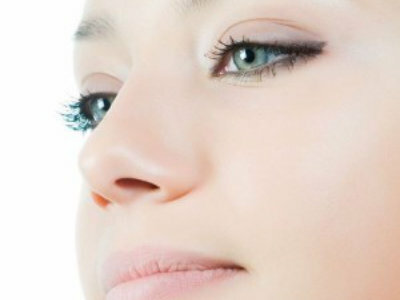 Nose filler is safe and is a non-invasive substitute to the conventional rhinoplasty. 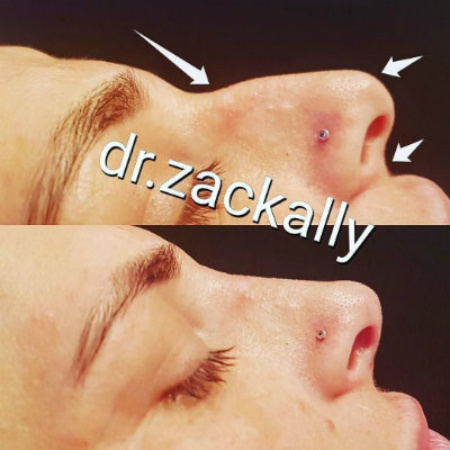 This is an exceptional and affordable option for those wanting to change the shape of their nose and do not want surgery. The results are instant with no excessive downtime, no general anaesthetic and no prolonged healing process. A very large nose or hump is less likely to result in a satisfactory outcome and may better benefit from a surgical rhinoplasty. Models may be asked to provide photos of the treatment area prior to treatment to assess your suitability for teaching purposes. If you are a Medical Professional wishing to learn this treatment, check out our Advanced Masterclass. 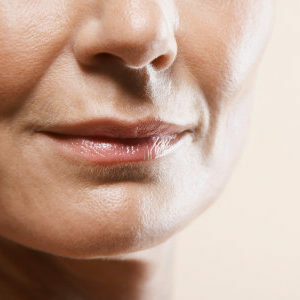 Nose filler is safe and is a non-invasive substitute to the conventional rhinoplasty. 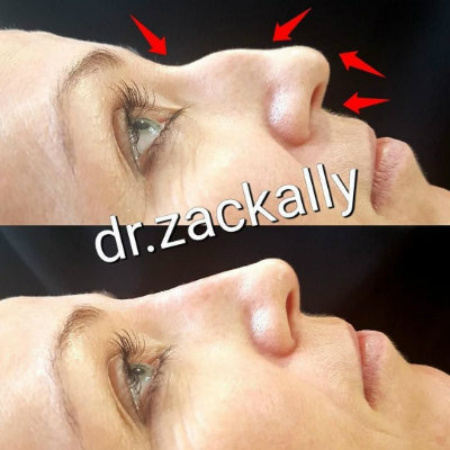 This is an exceptional and affordable option for those wanting to change the shape of their nose and do not want surgery. The results are instant with no excessive downtime, no general anesthetic and no prolonged healing process.